Home Offers Homemade Ice Cream! Enjoy our homemade ice cream! 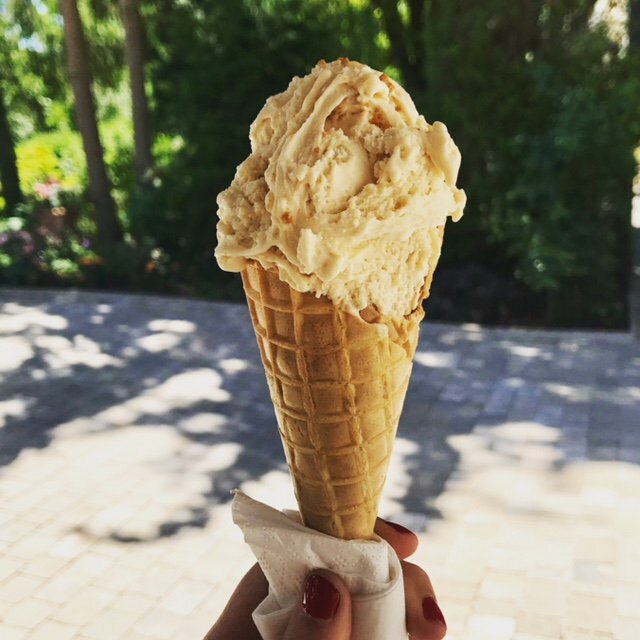 Enjoy the beautiful sunny terrace of La Biscuiterie at the entrance of the Parc de Merl and taste our delicious Italian ice cream, homemade!